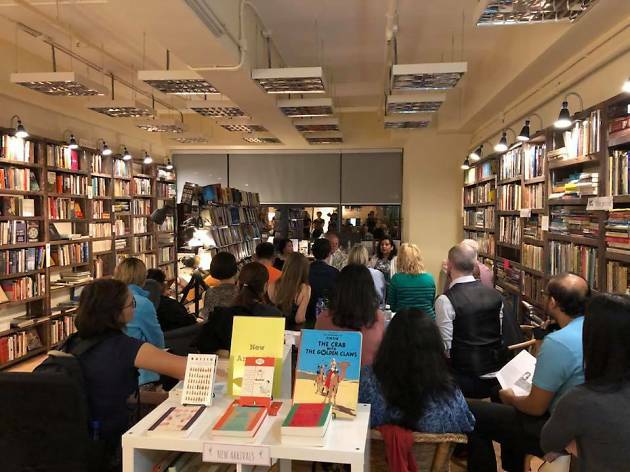 A relatively new literary establishment in Hong Kong – it opened its doors in February 2017 – Bleak House Books is an indie bookstore and community space that specialises in new and vintage English books, as well as the odd sheet music or two. 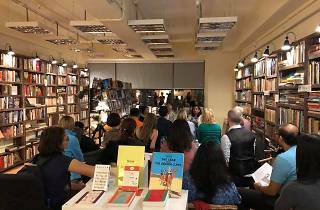 Located in San Po Kong (not where you’ll expect for an English bookstore), the two owners personally curate all the shelves and collection at the shop. The Bleak House team also host regular weekend walks and readings so check their Facebook page for the latest happenings!